I'm getting ready to catch my plane to the sunny state of Florida with my grandma and finding a good book is imperative for flying! 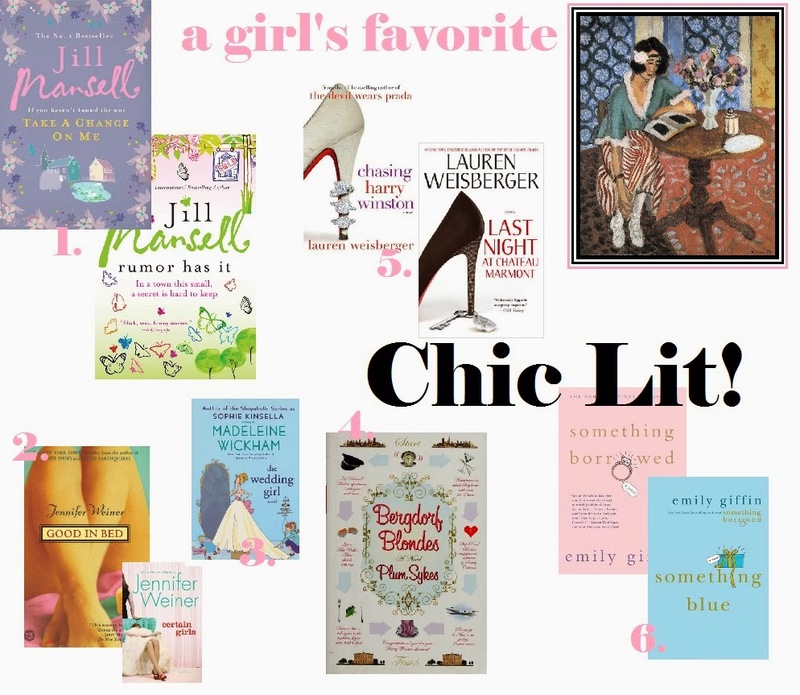 I don't know about you, but I love a good "Chic Lit" book. They are easy reads with ridiculous love stories that melt your heart. I especially love a good one after reading an intense book. After Gone Girl, I was ready for an easy love story with simple twists instead of crazy keep me up all night twists. Below are my favorites - check them out if you are looking for a good read on the beach or in your favorite chair!